Wellcotech is a gearbox specialist Malaysia. we supplier various gearbox such as Gear Reducers, Flexible Couplings, Universal Shafts and Joints. Power transmission is the movement of energy from its place of generation to a location where it is applied to perform useful work. The transmission box which is also known as the gearbox is the second element of the power train in an automobile. It is used to change the speed and torque of vehicle according to variety of road and load condition. Wellcotech have a team of highly motivated personnel to serve and attend their entire customer’s need. Wellcotech was founded established in 1992 with over 20 years of experience in the industrial and engineering industry. Leading a rapid growth in the industry, Wellcotech provide a wide range of induction motor Malaysia. Wellcotech also supply universal joint . 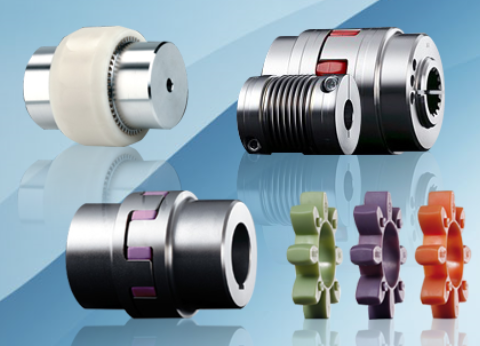 Our dynamic balancing systems allow balancing of universal joint shafts with high accuracy to comply with the specifications for applications that involve fast-turning universal joints. Running with low vibrations reduces the load on the drive and the universal joints. This leads to a longer service life and creates less operating noise. Wellcotech also provide a wide range of vacuum pump in Malaysia. Vacuum pump is widely used in most of the industrial applications. Wellcotech offer an extensive and versatile line of pumps that include SIHI Multi-Stage Pump, Centrifugal Pump, Single Stage Pump, Submersible Pump, SIHI Liquid Ring Vacuum Pump and Vertical Multi-Stage Pump.